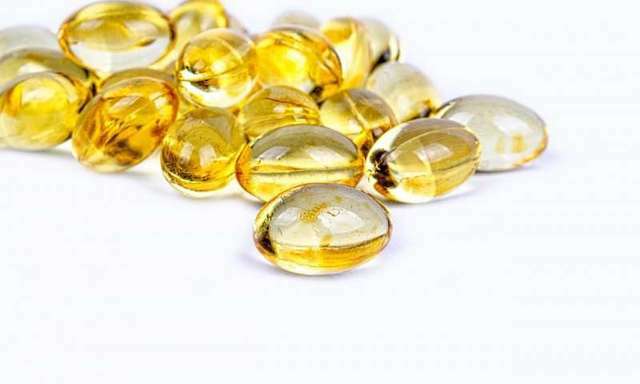 A new study has shown that vitamin D supplements are less effective in individuals with obesity. The research was done by a team from The Children’s Hospital of Philadelphia. Previously, scientists have found that low circulating levels of 25-hydroxyvitamin D are common in people with obesity. It has been attributed to sequestration of vitamin D in fat cells. In this study, the researchers found obese mice have very low levels of the enzyme in the liver that converts vitamin D into 25-hydroxyvitamin D (calcidiol). 25-hydroxyvitamin D is the major form of vitamin D in the blood. They proposed that obesity could reduce the ability of the liver to convert vitamin D into 25-hydroxyvitamin D. This early step in activating vitamin D is influenced by obesity. In addition, obesity-related effects on the liver may influence bone health and mineral metabolism. The researchers suggest that it may be more effective to treat vitamin D insufficiency in obese people with calcidiol rather than with other forms of vitamin D.
While people often think of low vitamin D causing obesity, the current study shows that obesity can cause low vitamin D.
The study lead author is Dr. Jeffrey Roizen from The Children’s Hospital of Philadelphia. Further reading: Journal of Bone and Mineral Research.